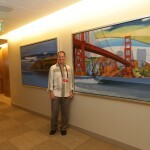 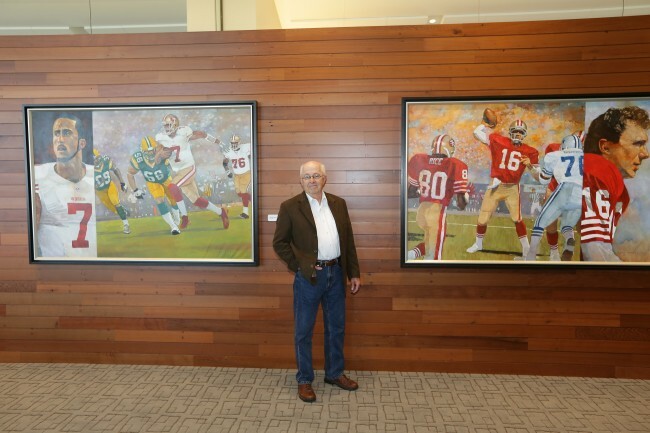 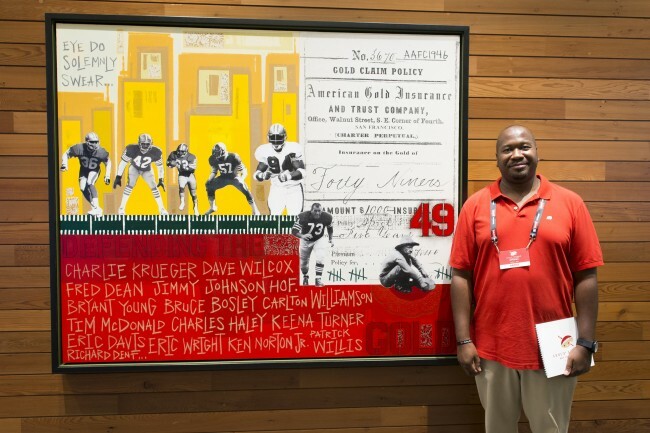 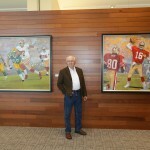 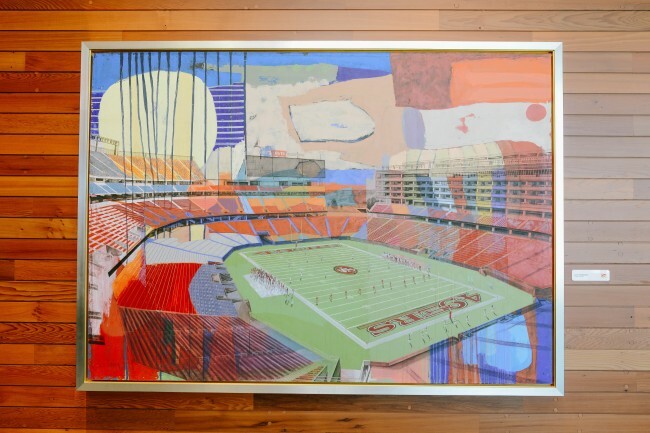 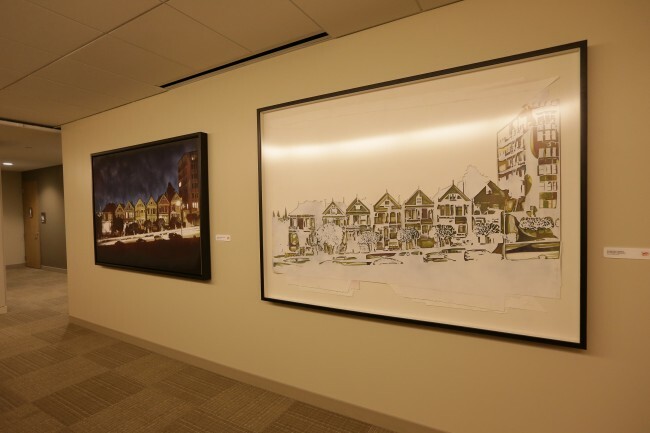 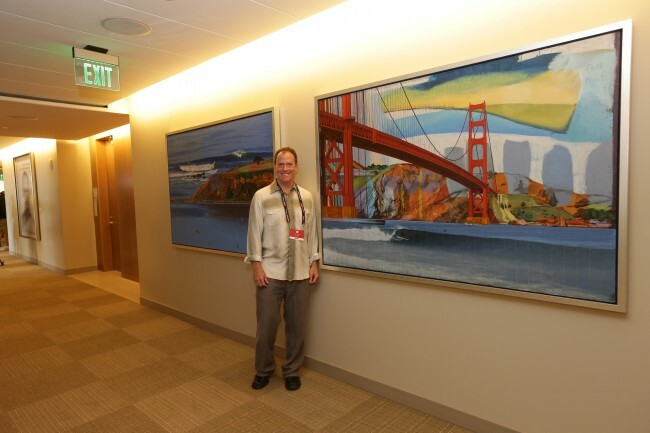 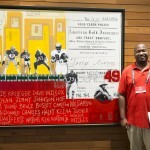 The Art Collection at Levi’s® Stadium celebrates the 49ers legendary history, the organization’s current success and the vibrant culture of the greater San Francisco Bay Area. 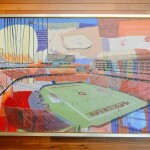 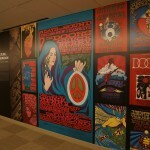 No other multi-use stadium contains the quantity and scope of original artwork that this collection has procured. 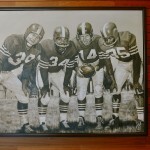 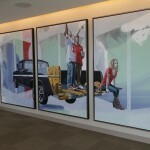 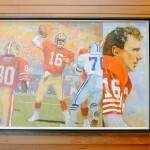 The galleries highlight diverse, local artists and include pieces that have personal ties to the 49ers organization. 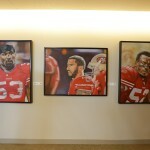 The 49ers are thrilled to present a collection that enhances the building by creating a fully integrated visual experience. 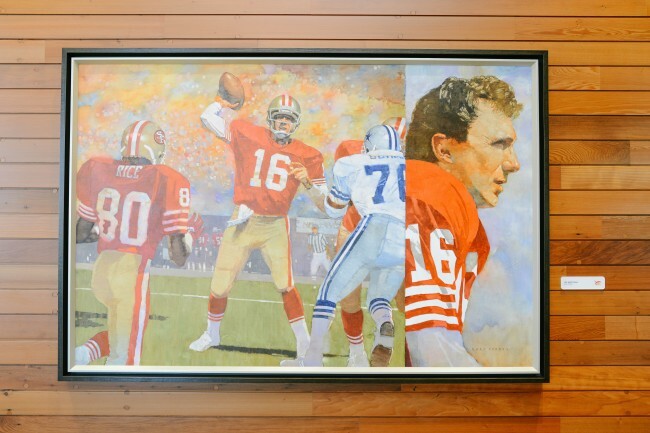 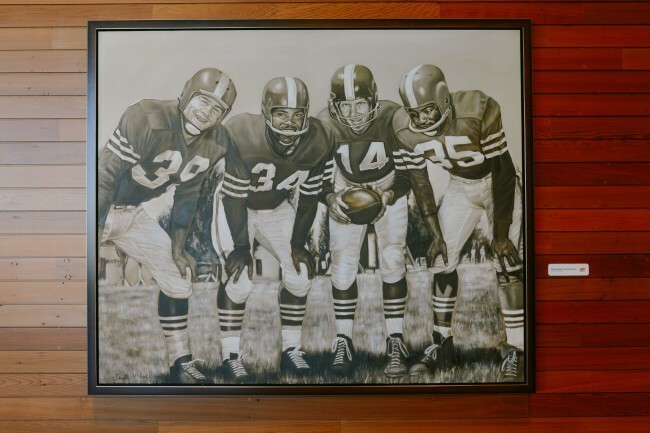 Guests will encounter larger than life portraits of 49ers greats, alongside charcoal sketches that celebrate notable regional figures such as Steinbeck and Kerourac. 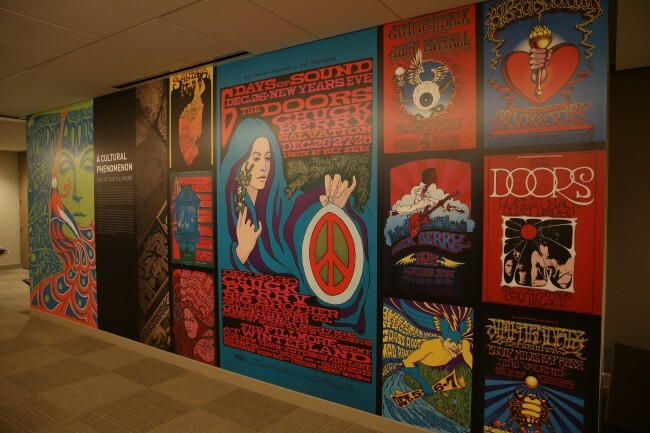 Visitors may marvel over pieces from the Ranchos of the Santa Clara Valley and the timeless psychedelics of the storied Fillmore Music Hall. 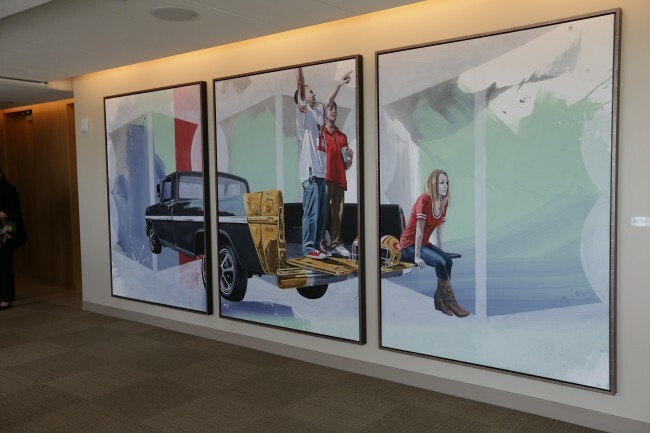 The collection has been crafted to engage and provoke everyone from the casual fan to the art aficionado. 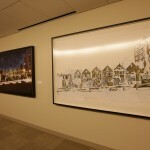 Learn more about our artists. 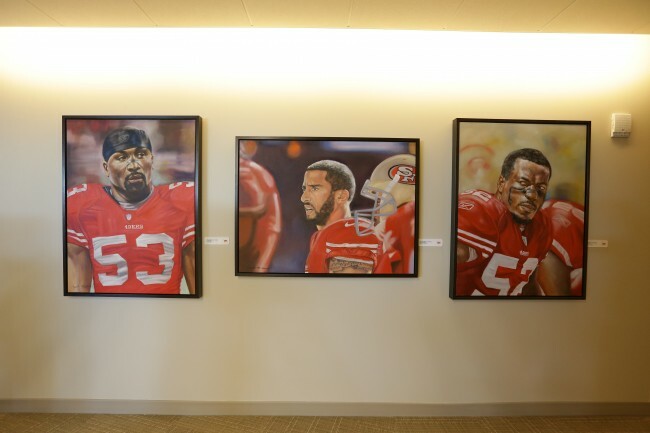 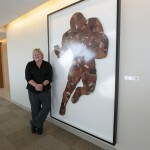 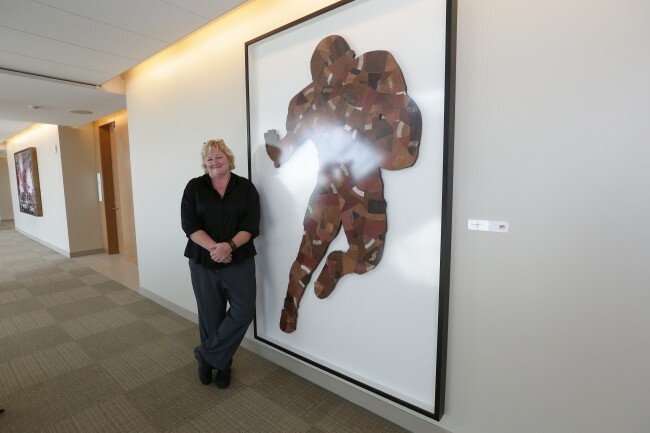 The Art Collection at Levi’s® Stadium was curated in partnership with Tracie Speca-Ventura of Sports & the Arts (SATA), a woman-run small business in CA.